Israel Book Shop presents Chapter 35 of a new online serial novel, Beneath the Surface, by Esther Rapaport. Check back for a new chapter every Thursday or Friday. Click here for previous chapters. After pausing hesitantly one more time, Menuchi picked up the phone that she had just hung up and dialed reluctantly. “Hi,” Simi replied cheerfully—as always, come to think of it. “I’m good, baruch Hashem. How are you?” Her voice was warm, much like her mother’s. It was the same voice that she had been using to speak to Menuchi for an entire week already. Come on, Simi’s waiting for an answer! “Baruch Hashem, fine…” Ribono Shel Olam, what are you supposed to make small talk to a sister-in-law about when you have a favor to ask her? School? Shidduchim? The pages we worked on together? Whatever came to mind seemed trite and tasteless to Menuchi. Simi waited. “What vacation?” Simi asked, puzzled. Israel Book Shop presents Chapter 34 of a new online serial novel, Beneath the Surface, by Esther Rapaport. Check back for a new chapter every Thursday or Friday. Click here for previous chapters. “The bottom line is that you have to prepare the questions at home. You can’t just come to class, call a girl’s name, and then begin to quickly scan the Chumash or Navi. Precious time is wasted, important details are omitted, and the test becomes ineffective.” As Mrs. Deutsch, the didactics teacher for limudei kodesh studies, completed her sentence, the bell rang—if its hoarse buzz could be called a ring. She put her spiral notebook back into her briefcase. “That bell has got to get fixed,” Simi remarked to Rachel as she hurried to the door. “Hey, where are you going? Aren’t you washing?” Rachel asked in surprise when she saw Simi turning right. Rachel shrugged and joined the stream of girls heading toward the sinks. Simi must be hurrying to the Bnos leaders’ room again. She liked her friend very much and it never entered her mind to envy her, but Simi being a leader meant that she, Rachel, was sometimes left out in the cold, and such moments generated a bitter, unexplained taste in her mouth. Or maybe it was explainable. It was only natural to feel this way, wasn’t it? Rachel whirled around in annoyance. She found it strange that some girls still behaved so babyishly despite being in seminary. But that’s the way things are. Childishness doesn’t always disappear as people grow older. On the contrary, it often becomes more pronounced. Looking for a great Chanukah gift for that special ‘tween’ in your life? No need to look any further—we’ve got you covered! Long-time popular author Sukey Gross has enchanted kids for years with her gifted writing. Her latest ‘tween’ series, The Adventures of the Levy Family, a historical novel series, has spellbound its readers with tales of life on the Lower East Side at the end of the nineteenth century. 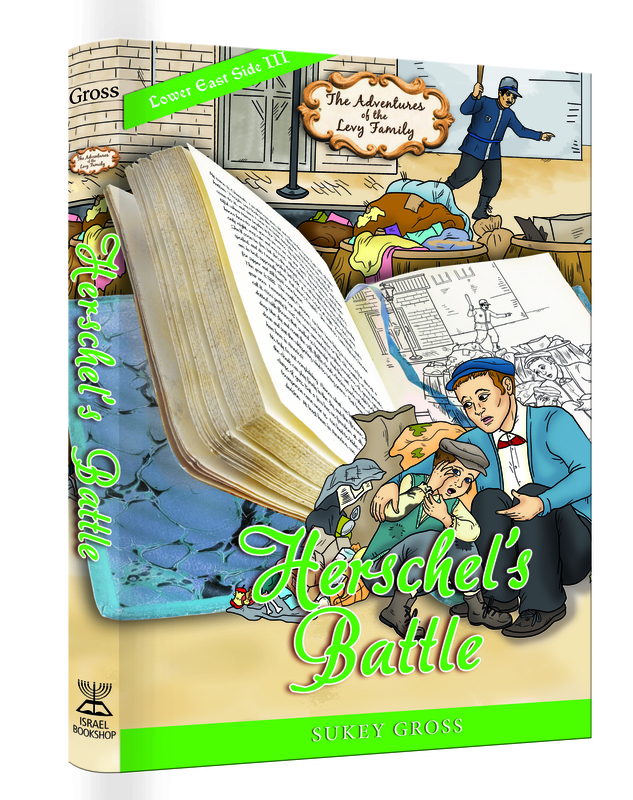 Herschel’s Battle completes this exciting series. Read about Herschel’s “followers,” a group of young boys Herschel mentors, and the dangerous mess some of them find themselves in… Discover the source for Herschel’s mother’s mysterious headaches… With policemen, detectives, and a fiery explosion happening, this book is just PACKED with suspense and animation! 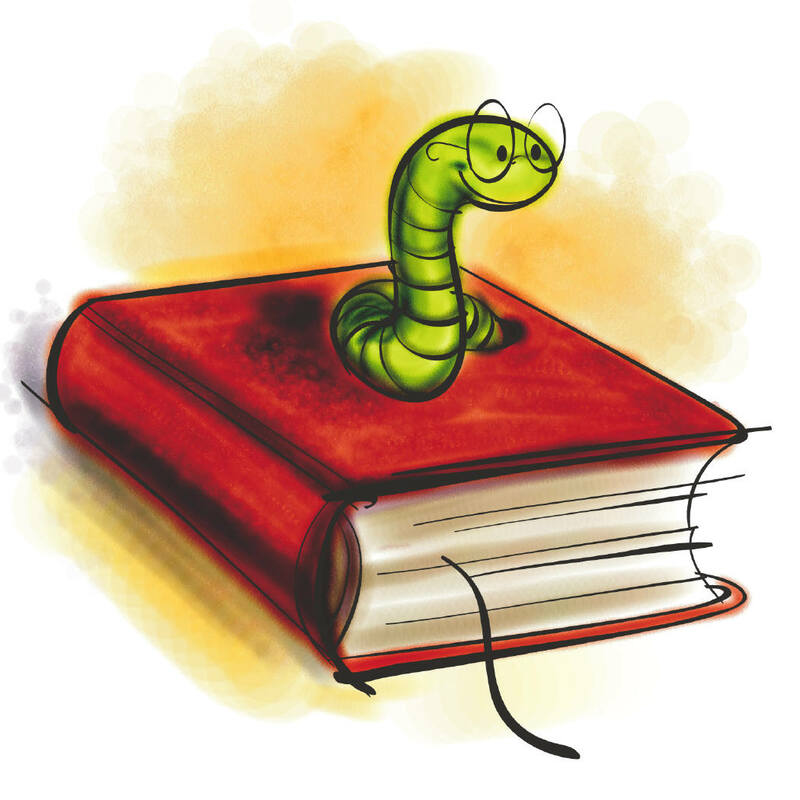 If you have ‘tweens’ who love reading as much as they love excitement and adventure, then Herschel’s Battle is the book you need to get them! What is something that the more you give of it to others, the more you get of it yourself? Did you answer “respect”? (No? That’s okay; we know that’s what you meant to say…) Because “kavod,” honor or respect, is that incredible, intangible “something” that only increases within us when we give it to others. 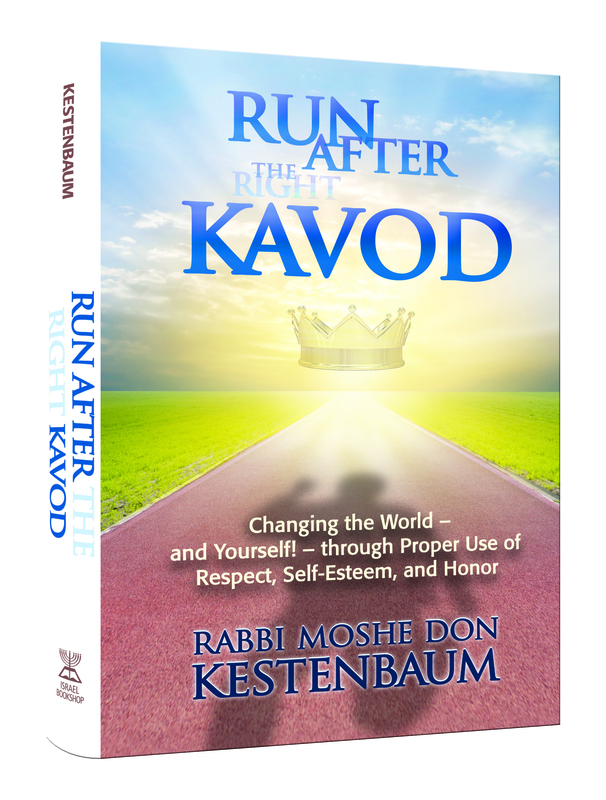 If you’re big on the concept of self-esteem and showing proper respect to others; if you’re trying to instill these qualities into your children; or if you just wish you had more of these qualities yourself, you’ll love our latest offering, Run After (the right) Kavod! Rabbi Moshe Don Kestenbaum is a popular columnist, author, and mechanech. In Run After (the right) Kavod, he takes us on a journey into the world of kavod to demonstrate both the positive aspects and the pitfalls of this commonly misunderstood term. You’ll read about self kavod, or self-esteem, as well as kavod in marriage, kavod between parents and children, and kavod between teachers and students. Written in an engaging and often humorous style, this book is sure to become a fast favorite for both adults and teenagers. Israel Book Shop presents Chapter 33 of a new online serial novel, Beneath the Surface, by Esther Rapaport. Check back for a new chapter every Thursday or Friday. Click here for previous chapters. Ten minutes after the Orchos Tzaddikim lesson ended and Menuchi left, Mrs. Deutschlander, the principal, appeared at the apartment. The girls crowded around her. “On the first day of school?” Millie filled in for her. Adina perused the older woman’s face closely. Was that a fresh crease in her forehead? Perhaps. The girls all took their places, chattering as they usually did, not worried in the least. Adina scanned their faces in surprise. How could they maintain such a calm demeanor in such a strange situation? Or perhaps it wasn’t so strange that the principal had suddenly shown up to speak to them, and she was the only tense one because of the snatches of conversation she had overhead. Walk into a wedding hall—circles of people are dancing to Shwekey’s latest hora. Shop at your local sefarim store—and enjoy the music being piped in. Enter your teenager’s room (or maybe don’t; it’s not worth the risk, and anyway, standing outside the door will suffice, too…)—MBD is pounding away. There’s no question about it: living in 2011, we are surrounded with music wherever we turn. It’s a wonderful thing, of course—that is, if one is able to appreciate music properly. What’s that you’re asking? What’s there to appreciate about music? Well, take one look at Rabbi Elysha Sandler’s book, Through Music and Song, and you will see exactly what I mean. Did you ever wonder about the power of music? Why does it have such a pull on the human heart? How can it simultaneously evoke joy, dispel worry, spur one’s memory, and even bring one to teshuvah? Yet at the same time, we know that music also has the capacity to numb one’s clarity of mind and distract a person from his/her true goals in life! It cannot be that music is a simple thing, just another form of mindless entertainment. There has to be more to it, and indeed, in Through Music and Song, Rabbi Sandler leads us on a journey through the secrets of music, explaining why and how we can tap into its awesome spiritual power and avoid its dangerous pitfalls. I don’t know about you, but for me, gift-giving is hardest when it comes to the men-folk. Girls are easy: some trinkets, jewelry, or the latest novel, and they’re set. But gifts for boys… What do you get for that yeshiva bachur who, baruch Hashem, happily spends his days shteiging away (short of a few hundred batches of homemade cookies, which he’ll go through in just a few days anyway)? You’ll be relieved to hear, then, that Israel Bookshop has solved your men-folk-gift-giving dilemma—at least for this year’s Chanukah! A Treasure of Letters is the book to get for your husband/son/brother/father (or better yet, all of the above!). This truly one-of-a-kind book is a compilation of letters written by a yeshiva bachur to his parents in the early 1950’s. In the letters, he describes the world of Torah and Chassidus in Eretz Yisrael as he saw it. If a picture is worth a thousand words, then these original letters are worth hundreds of pages of description, as they give a fascinatingly authentic snapshot of Eretz Yisrael in the aftermath of the Holocaust and the gedolei roshei yeshivah and admorim of that era. …Yesterday I went to see the Tchebiner Rav [R’ Dov Berish Weidenfeld] shlit”a. He asked me where I came from and my name. When I said Manchester and Reich he immediately asked me if my name was Elozor! It is either ruach hakodesh or another possibility I can think of. I asked him a few she’eilos, all of which he answered immediately. He then asked me if I knew a few of his talmidim, e.g. R’ Avrohom Rand [my rebbi in Staines Yeshivah], and abruptly wished me kesivah v’chasimah tovah, which doubtlessly meant that the interview was at an end.